McCartneys has submitted plans for three open market bungalows on the former Daycoft builders yard and workshop off Henley Road, at the back of 28 & 29 Whitefriars. The site will include parking for two cars at each bungalow and a native hedgerow on the south boundary. 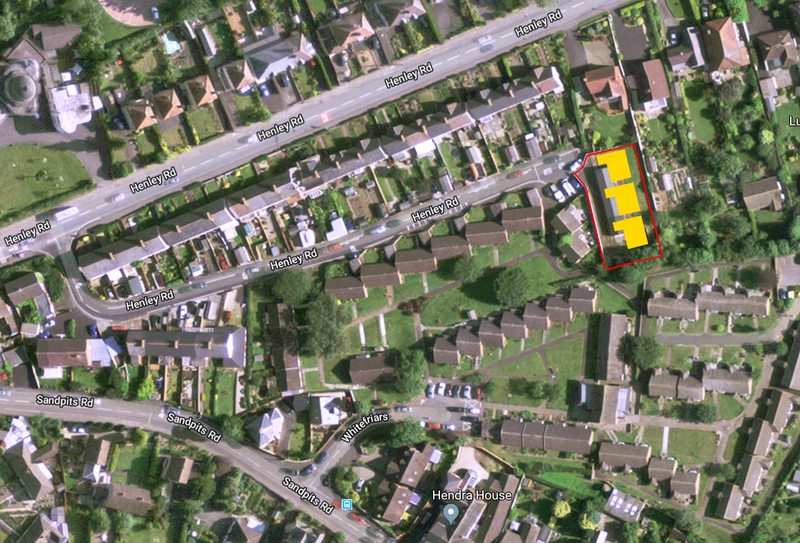 The site has had planning permission since 2009, most recently for two terraced houses. 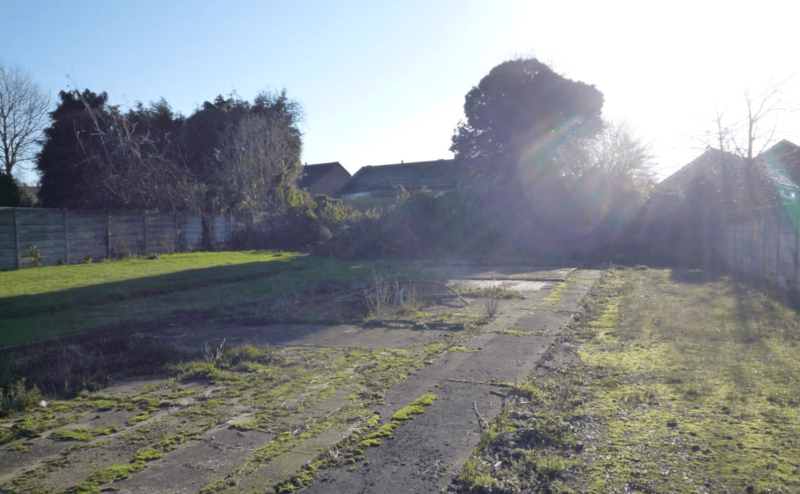 This brownfield site needs developing and bungalows are much in demand in Ludlow. I cannot see any objection to this proposal.